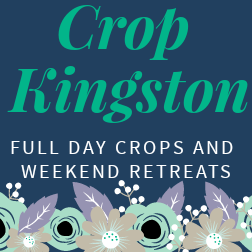 Thank you to everyone who registered for July's Crop Kingston All Day Crop in Support of Loving Spoonful! 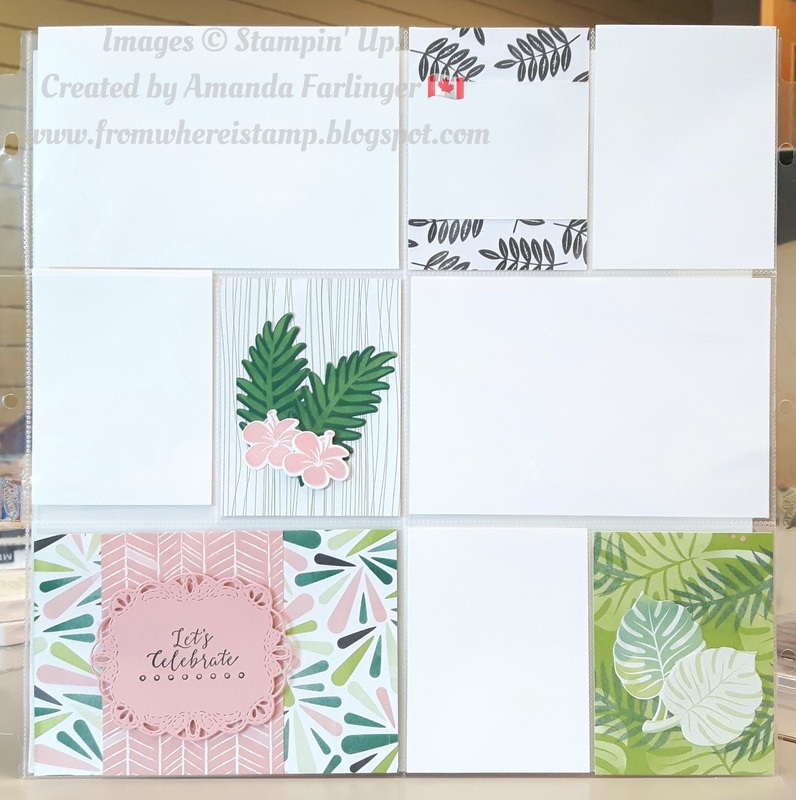 I wasn't able to find the zoo pictures from our visit to the zoo in Winnipeg years ago but someday I will find them and put them into this layout! 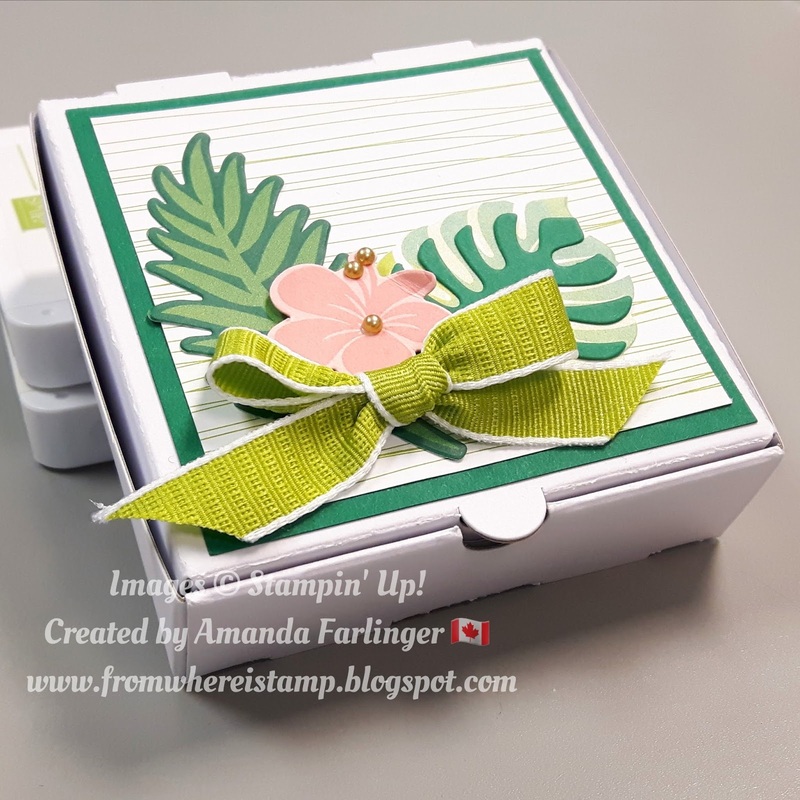 This month we paired the 3D project and the card together. 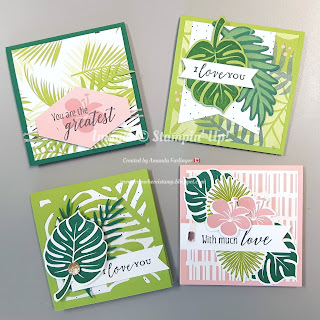 A nice little gift to someone so they have cards to give away! 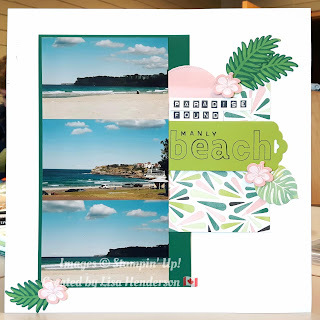 Lisa designs fantastic scrapbook pages! I love how she can take a sketch and make it her own! And the pictures are a perfect fit. 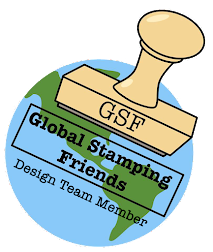 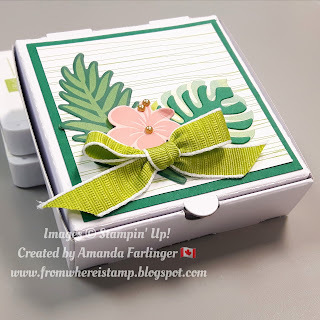 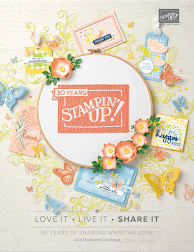 The Tropical Escape Designer Series Paper is part of Stampin' Up! 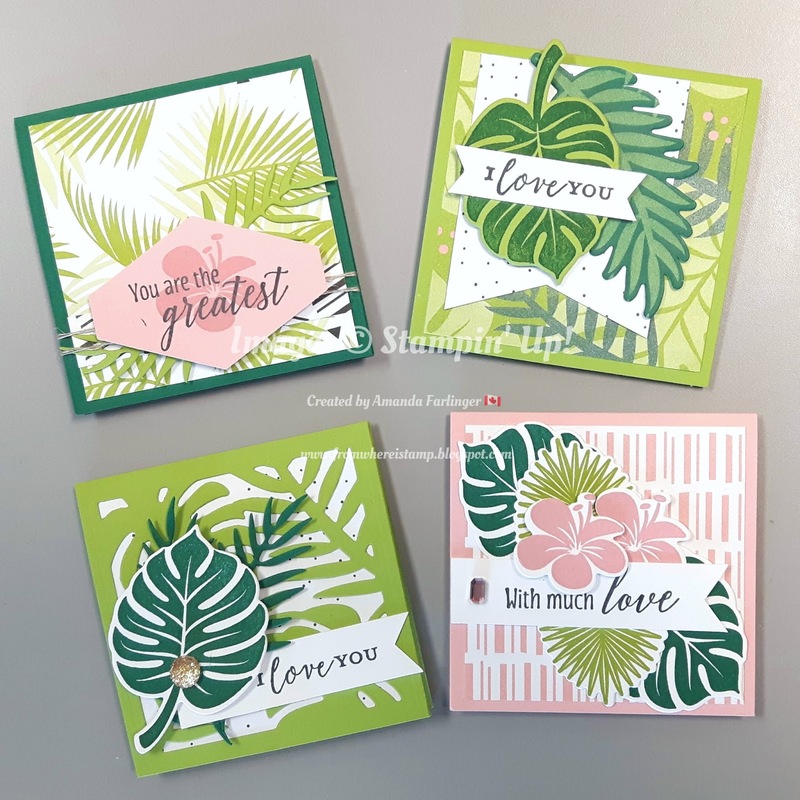 's Buy 3 get 1 FREE Designer Series Paper Sale on until July 31st! 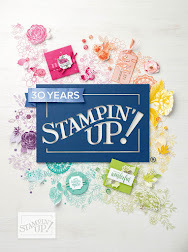 Place your order online here.